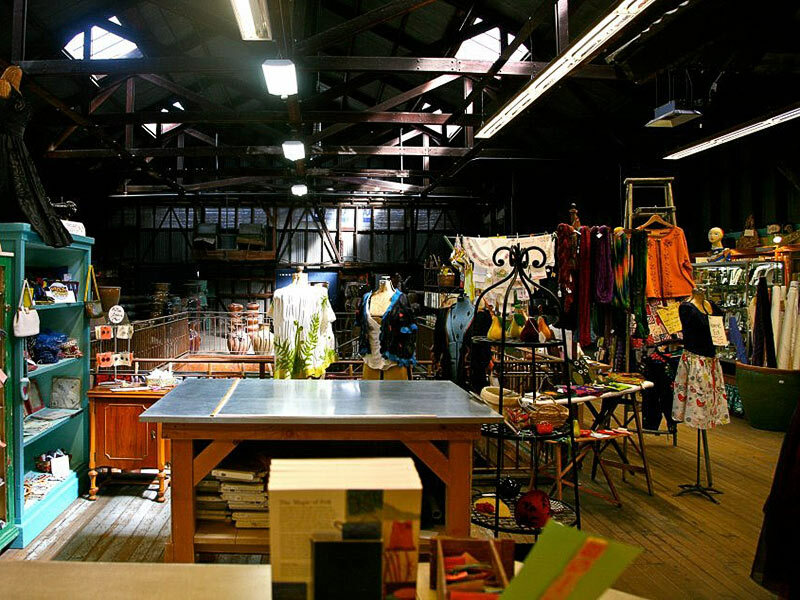 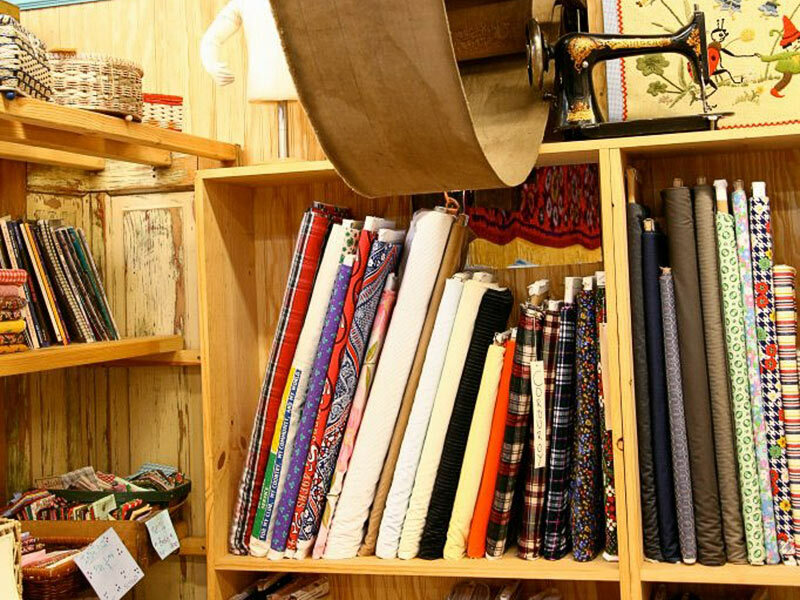 Specializing in felting and vintage sewing, we strive to inspire creativity in others. 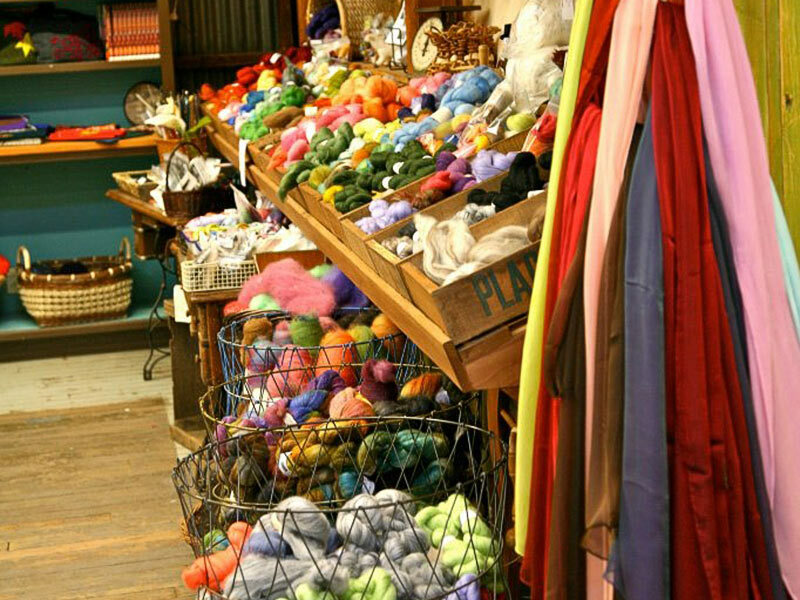 We carry felting supplies, wool rovings, new and vintage fabric, notions, new and vintage patterns, an assortment of handmade gifts and much more. 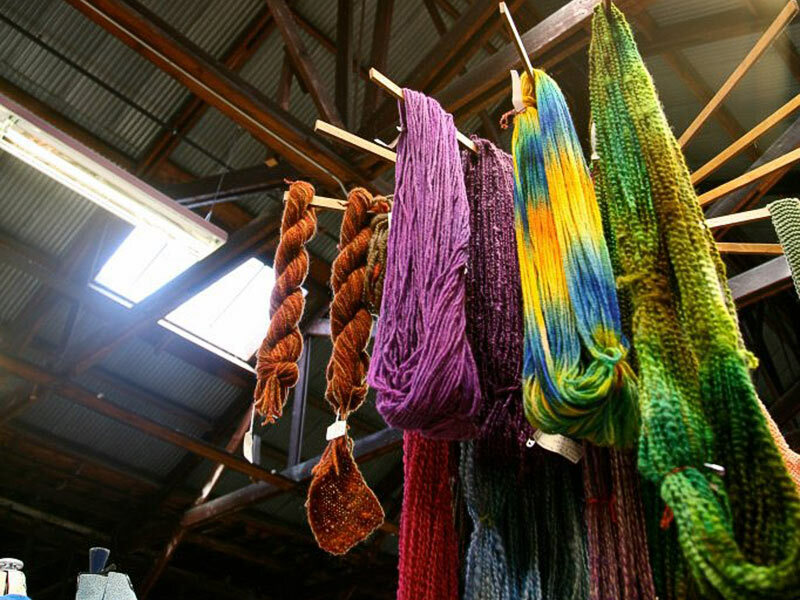 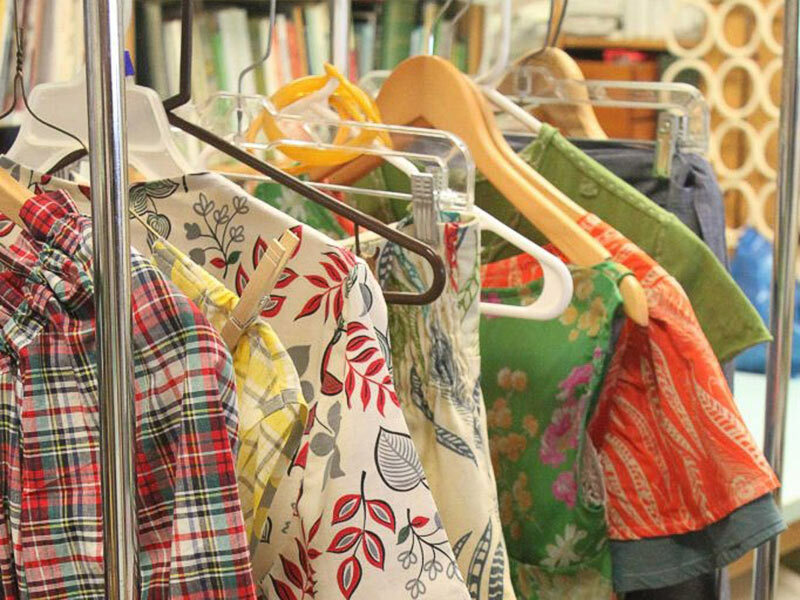 We teach a wide variety of classes – everything from beginning sewing lessons to dyeing to felting.